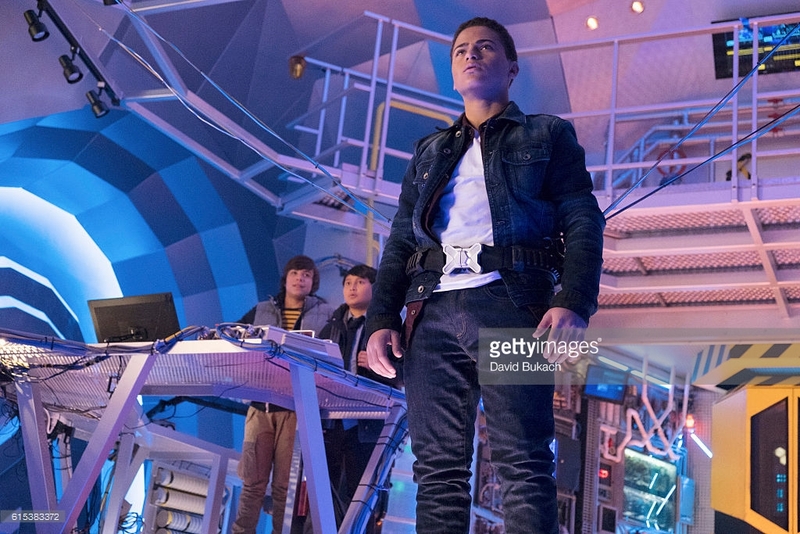 Disney’s new serialized live-action series “MECH-X4” follows a heroic team of four teenage boys who take on the responsibility of controlling a giant robot to protect their city, and ultimately the world. Can one man release two grizzlies (Bob and Screech) back into the wild after he’s raised them? This November, Discovery Family Channel invites you to #ShareYourThanks. Take a moment and create a Thank You Message for someone who has made a difference in your life. Thank You Messages can be videos (no more than 60 seconds), a GIF, meme, text or photo. Upload your Thank You Message here or to Facebook, Twitter and/or Instagram using the hashtags #ShareYourThanks and #Contest. One lucky entry will receive a trip for the winner and seven guests for a special reunion with loved ones. Click here for more information and official contest rules.